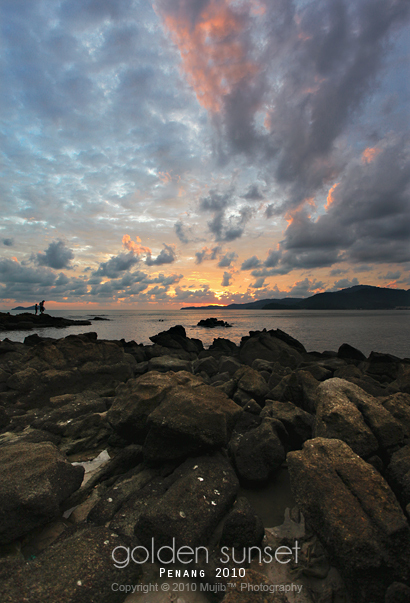 Sunset taken at Sungai Batu, Penang. wow, thanks for sharing this is great! Amazing shooting i like it but got a bit looks like edited before. Anyway at least is better than me cause i can't even do that cause i just a newbie in this photography world. The photographer is big good enough already. dapat gak jumpe kat penang aritu. i love ur work very much bro!